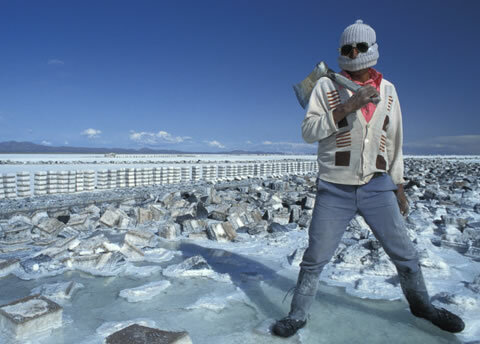 Remi Benali's Salt Worker Photo. 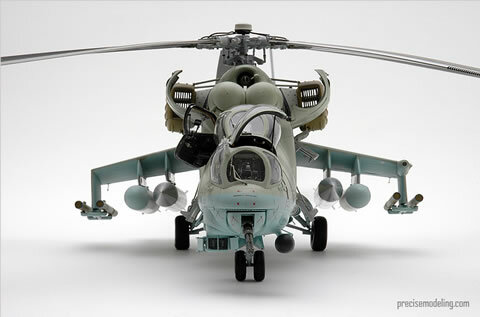 Precise Model of Mil 24 Hind. 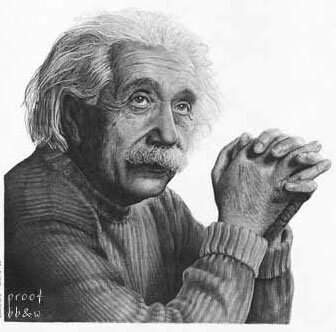 Richard Brown's Einstein in Pencil.